I stumbled upon a good article by CBC correspondent Henry Champ - I think he's semi-retired now, after being the CBC's Washington correspondent. The title of the piece sums it up nicely - If Obama wins, thank Howard Dean. More precisely, Mr. Champ argues that Barack Obama's success is, in some way, due in part to Mr. Obama's execution of Howard Dean's fifty-state strategy. This commentary is especially important for those of us who support Liberal 308. Mr. Champ argues that Barack Obama created a base of Democratic support in non-Democratic areas while Hilary Clinton concentrated in Democrat-favoured areas. Democrat supporters in red states felt a part of the Democratic Party and contributed to Barack Obama. It's easy to make the strategic comparison here. 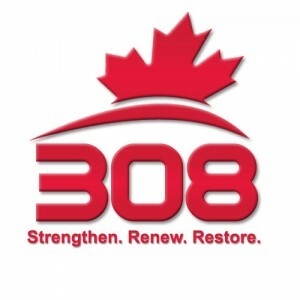 Creating 308 visible Liberal riding associations is, in my mind, the most important step. Those visible riding associations means Liberal support even in Conservative or NDP-held areas. That support translates into volunteers and financial contributions. You build that support, you build the party. You build the party, you win elections.